Noted. | FineStationery.com: Ribbons and Banners and Bows... OH MY! Ribbons and Banners and Bows... OH MY! Just as fashion changes with every season, so does stationery! With thousands of designs in the market, make sure you are picking the latest in stationery trends at FineStationery.com. 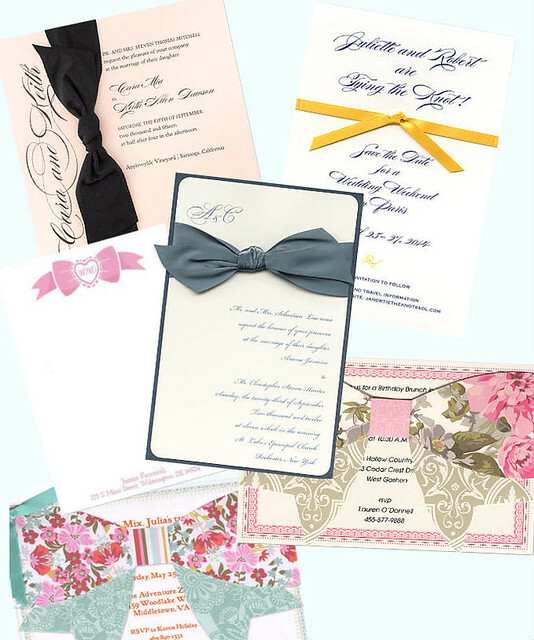 The hottest styles to hit the stationery runway: Ribbon runners, bow accents, and banner designs! 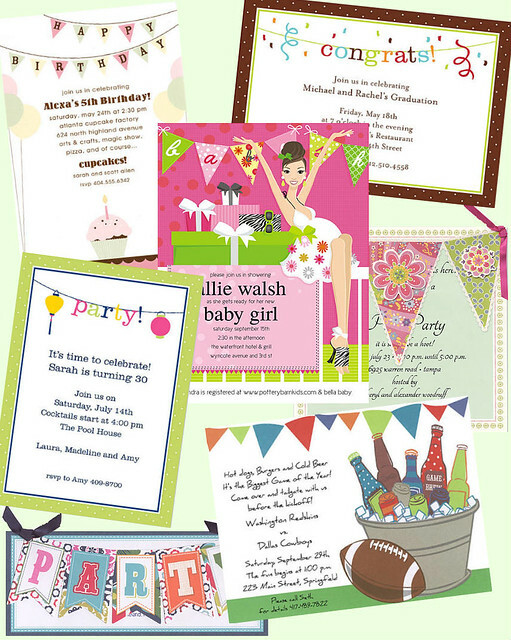 Shop the latest in party invitations on FineStationery.com! 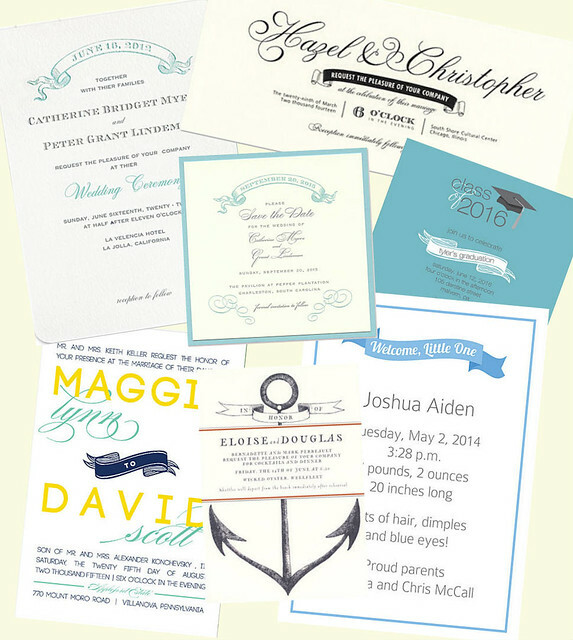 What is your favorite stationery trend lately?